The summit of the heads of the Caspian states may take place in the second half of this year, Kazakh Foreign Minister Kairat Abdrakhmanov said, Central Asian media outlets reported. “As for the Summit of the Caspian states, we are talking about the adoption of a convention on the legal status of the Caspian Sea, this is a five-sided document between Kazakhstan, Azerbaijan, Russia, Turkmenistan, and Iran. We agreed upon the text of the convention in the preliminary meeting of the foreign ministers of the Caspian states in Moscow last December, now it is a question of technical work,” he said. The completion of the internal procedures from all sides, after which a specific date for this summit will be determined, is now expected, according to the minister. “But, most likely, these procedures will take quite a long time, about several months. Therefore, probably, if we are talking about the summit, we need to talk about the second half of this year,” the minister said. Earlier, the ministers of foreign affairs of the ‘Caspian Five’ - Russia, Azerbaijan, Iran, Kazakhstan and Turkmenistan - had already met in Moscow and discussed the elaboration of a document on the legal status of the Caspian Sea. The ministerial meeting preceded the summit of the heads of state which is planned to be held in Astana in 2018. Russian president’s special representative for humanitarian cooperation with the Caspian countries Ramazan Abdulatipov has earlier said that the summit of the heads of the Caspian states will discuss the draft convention on the legal status of the sea. The leaders of the five countries met for the first time in 2002 in Ashgabat. The second Caspian summit was held in Tehran in 2007, the third one in Baku in 2010, and the fourth summit – in Astrakhan in 2014. 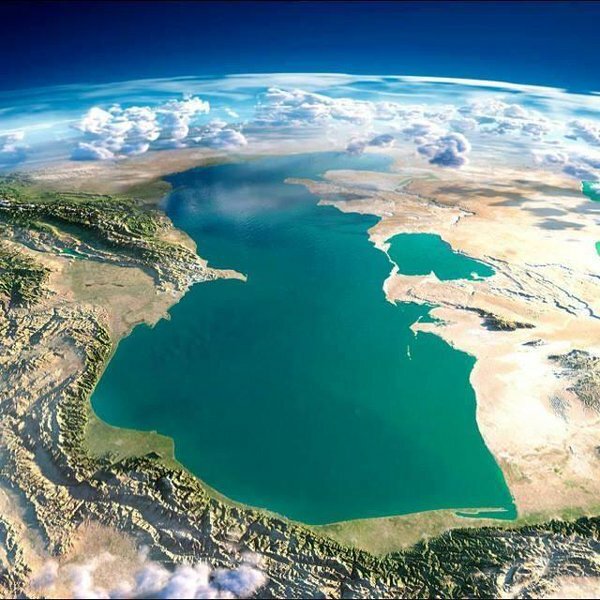 The legal status of the Caspian Sea has remained unsolved during the past two decades, preventing development and exploitation of its disputable oil and gas fields and creating obstacles to the realization of major projects. If the Caspian is legally declared a sea, all five littoral countries would map out their territorial waters and exploit the resources as they see fit. If it is designated as a lake, all the resources of the Caspian, and profits from those resources, would be split equally among the five countries.